Your companies IT assets are the lifeblood of your business, and at ICP Networks we realise how important it is that those assets are handled in the most efficient and effective manner possible. That's why we offer IT Equipment Disposal and IT asset management services which can be tailored precisely to the requirements of each part of our varied client base. From beginning to end, we provide practical, easily accessed solutions for your IT assets, making capex recovery an achievable reality rather than a distant dream. It's just another example of how we see providing you with IT equipment disposal options of all kinds as being the start of a journey, not the end. We realise how difficult supply chain management can be and reverse logistics in particular. 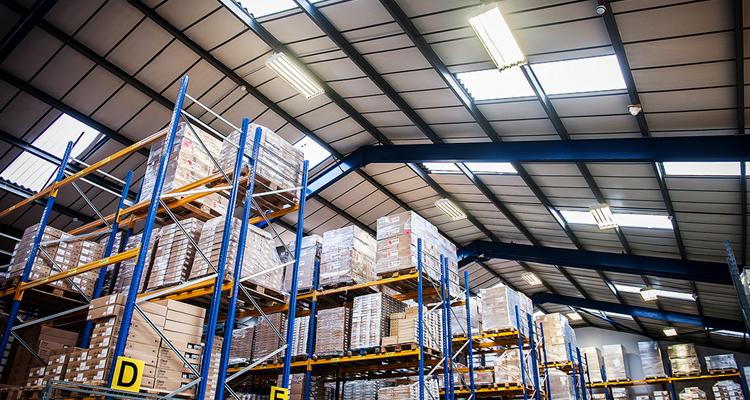 With a warehouse containing tens of thousands of items of stock, and with more stock moving in and out on a daily basis, we've had no choice but to set up the systems and processes required to securely track availability, viability and logistical issues and to do so in real time and with ease of access. The IT asset management service we provide is complete and comprehensive - every item passing through the ICP Network stock management system can be tracked in real time via the manufacturers' serial number and a unique asset tag, and those which return to us are securely data wiped, sanitised, tested and returned to factory settings before being made available for reuse or resale. Every item of equipment that passes through ICP Network's bespoke stock management system is tracked in real time every step of the way using the manufacturer's serial number and an individual asset tag for your GDPR custody chain and best environmental outcomes. Your surplus IT equipment isn't simply your surplus IT equipment, it's an asset waiting to be realised and a chance to reinvest in the rest of your network. Our IT Equipment Disport / IT asset management process makes this idea a workable reality, aiding cap ex recovery and allowing you to plough money into your future. Call a member of our team today and find out exactly what we can do for you.